A bond is a form of debt security, where the issuer (or debtor) borrows a defined amount of money from the lender (or creditor) for a fixed term. When the bond reaches maturity (the date at which the loan ends), the issuer repays the entire principal of the loan. Between the date of issue and the date of maturity, the bond accrues interest, which is paid out at set intervals– often annually or biannually. The interest rate is often fixed, though some types of bonds use a floating interest rate, often based on a short-term reference benchmark. The fixed terms for bonds are often divided into short term (one to five years), medium term (six to twelve years) and long term (in excess of twelve years). Most types of bonds are transferable on the open market, meaning that one investor can sell the bond to another. Bonds are a popular choice for investors looking for low-risk options in their portfolios, as they are not exposed to the same short-term market volatility that stocks are. Bonds are normally issued by companies, credit institutions, and governments. 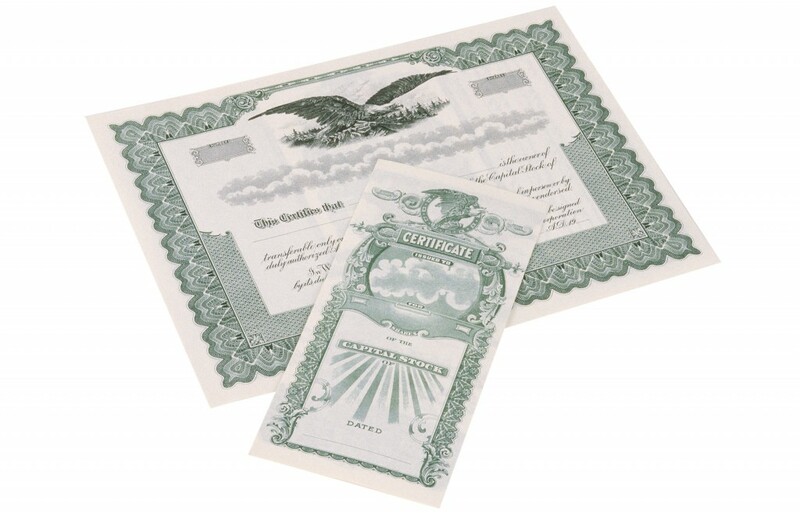 Governments which issue bonds generally make them available through auction, and both individuals and bank or credit institutions may bid for them. Other times, however, government-issued bonds are only made available to banking institutions for bidding. In either case, the bonds are issued with predetermined interest rates and terms, and the price to purchase is dictated by the open market. Bonds issued on the primary market by companies and credit institutions are generally underwritten by banks or other securities firms, who in turn offer the bonds for sale to the general public. Because underwriters assume the risk that some of the bonds they buy will not be purchased by investors, they generally charge an underwriting fee in order to assuage any losses they might incur. Smaller bond issues may choose to avoid the cost of underwriting, and sell directly to investors. These bonds, however, may not be traded on the open market. There are several types of bonds that are commonly issued, and several types which are less commonly issued, or issued only in response to certain events. Amongst the most common types are fixed rate bonds, which have a fixed interest rate which stays constant until the bond reaches maturity; floating rate bonds, which have a variable interest rate, based off of one or more short-term reference benchmarks; and Treasury bonds (also known as government bonds), which are backed by a national government and are therefore considered to be “risk-free” because there is no risk that the government will default on the repayment of the principal. As government bonds are considered risk-free, the interest rate is lower than other bonds which have more risk. Amongst the riskiest bonds to invest in, and with commensurately higher interest rates, are so-called “junk bonds”– that is, bonds issued by a debtor who may have a lower credit rating, and may be at greater risk of default on the full repayment of the principal. Other bonds, such as war bonds, are only issued in response to certain events, such as the necessity of funding a war. When a bond is issued, several factors influence its valuation on the open market. The amount of the bond, the interest rate on the bond, the term, and the creditworthiness of the issuer all come into play. Changes in the current market interest rate and upgrades/downgrades in the credit rating of the issuer can also change the present re-sale value of the bond, should the creditor wish to sell. The market price of a bond is generally expressed as a percentage of the principal of the bond, and this price will fluctuate according to the variables mentioned above, and takes into account both the length of time left until the bond reaches maturity, as well as the probability that the full repayment of the bond will be made at the point of maturity. Sometimes bonds may not be sold at face-value, but as the bond approaches maturity and there is a high probability that the issuer will repay in full to redeem the bond, the market price will approach “par” (full face value of the bond). Institutional investors and bond traders also use several advanced metrics to determine the value of different bonds, taking into account current value, expected interest accrual, market interest rates, and comparisons to bonds with similar characteristics.